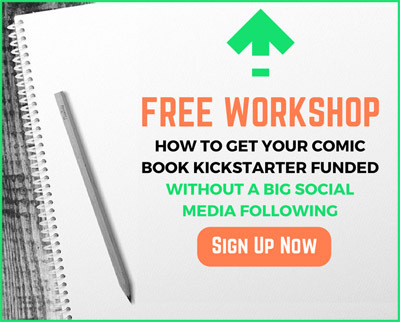 Clay Adams of Fried Comics returns to the show to talk about jumping into Kickstarter commissions month, the best time to launch a holiday camera and how to cozy up to the camera for your Kickstarter video shoot. Lessons learned from launching holiday themed Kickstarter projects. A new way to look at your email newsletter that comic creators especially will love. 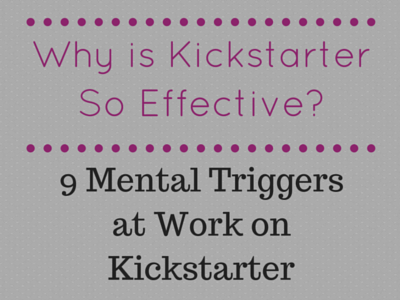 How to “make friends with the camera” to create more effective Kickstarter videos. 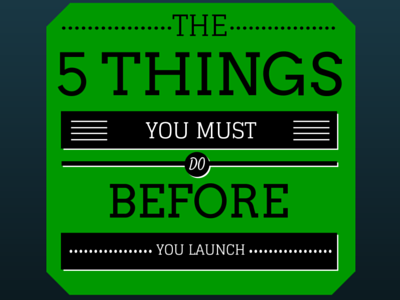 Plus: One simple habit that can make a huge impact on your bottom line. You’ve actually been an inspiration to me in how you’re constantly giving back to the comics community so I wanted to do the same! 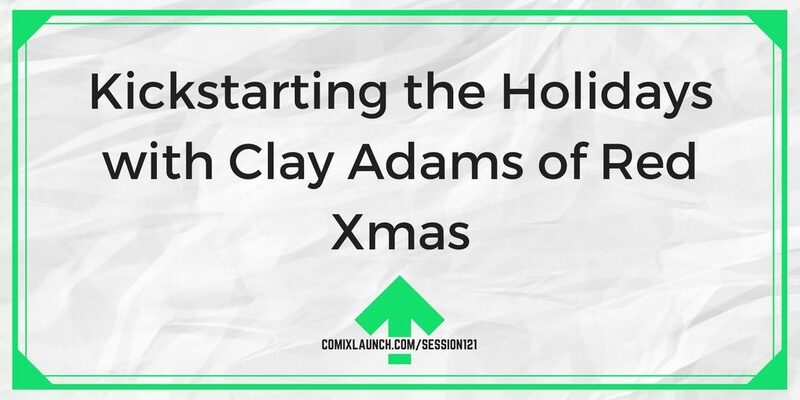 Clay Adams is the publisher of Fried Comics / writer of Red Xmas: O Holy Crap on Kickstarter. He’s a professional voice actor, coach and instructor, and also works as TA for THE COMIXLAUNCH COURSE. Sharing what he’s learned in that capacity, jumping onboard KS commissions month, tips for more professional audio and video, and more. The next time someone asks you for anything (con, online, in person) offer it and then offer them something else. How does it feel? What was the results?